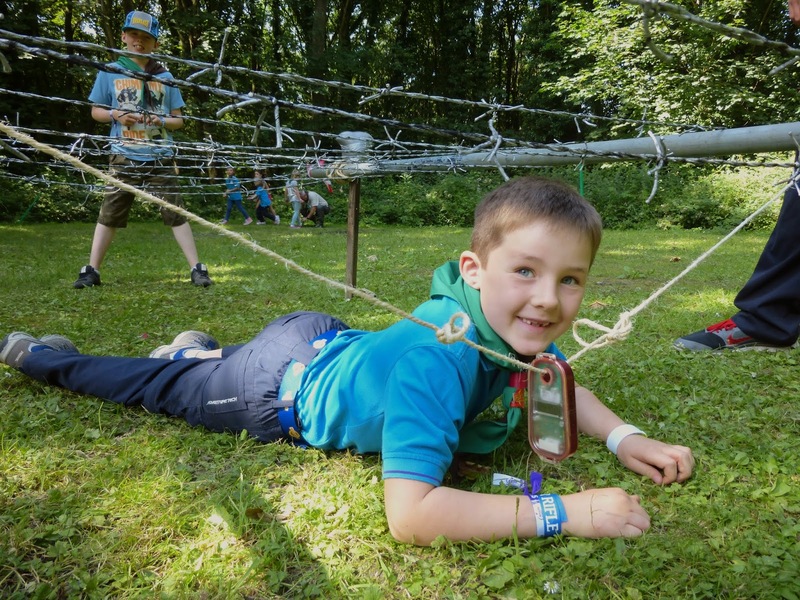 400 teams from Beavers all the way up to Explorer age tackled the Apex Intense as part of South Yorkshire's county camp, Scouttastic, at the weekend. The event condenses a full Apex Challenge competition into around 20 minutes. Teams have to complete a tough assault course while racing against time to find 20 numbered control points while avoiding 10 Hot Spots. While some teams took up to 50 minutes to complete the task, others managed it in less than four minutes. This was the only chance this year to take part in a version of the Apex Challenge and it was great to be able introduce the event to so many new people. The top results and a collection of photos from the weekend are now online.